Download iGO maps 2014 Full Europe – These are the latest maps downloaded on February 2014 from naviextras.com (The official website that provides maps for igo) The maps were released on Q2 2013 (second quarter of 2013). The pack contains all the maps for countries from Europe. To update maps you just have to connect your device to PC via usb cable/bluetooth/wifi, navigate to igo folder and upload the filed in the right folders. The igo maps 2014 Full Europe Archive is spplitted in so many parts because Zippyshare only allows to upload max 200 mb files, but it has the highest free download speeds. Download iGO HERE 2015 MapsTorrent! 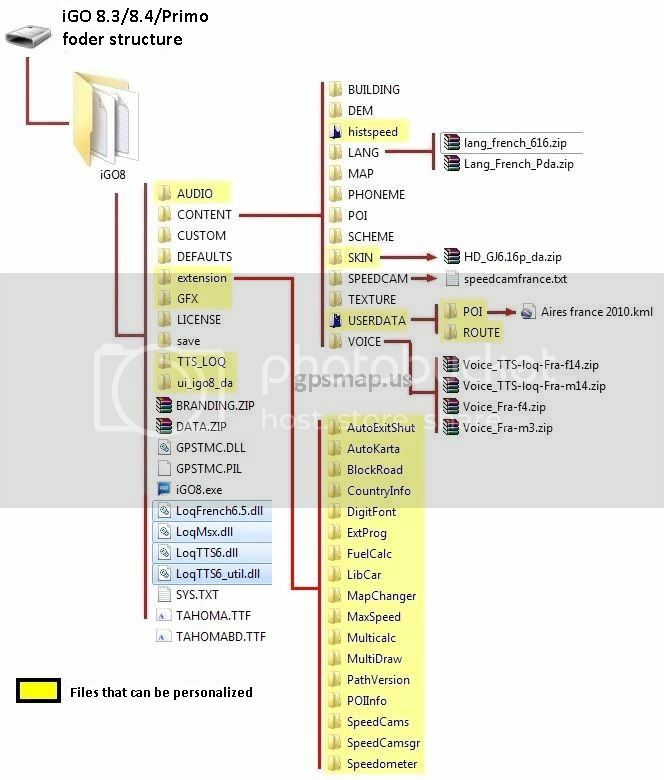 Where to copy and How to use these files?